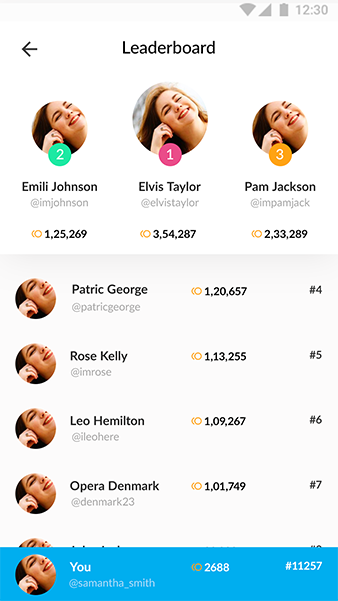 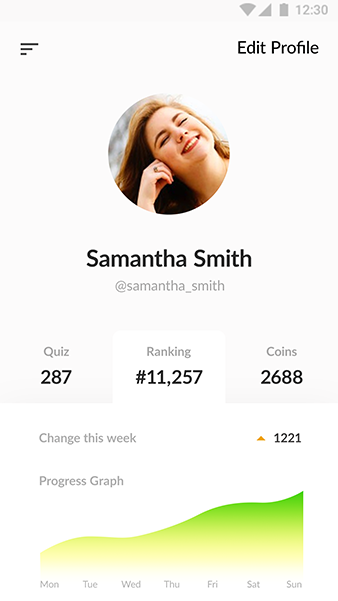 Quiz android app. 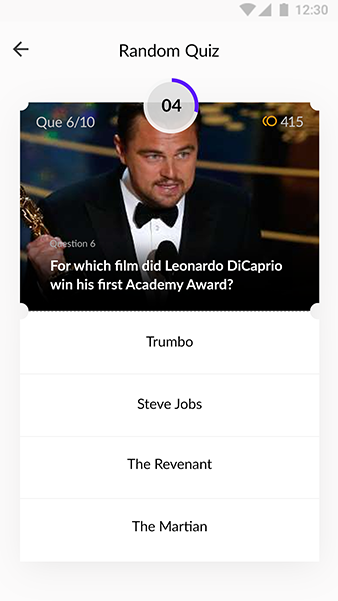 Quiz iOS App. 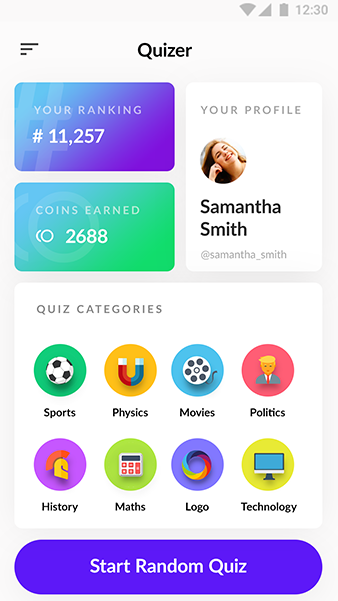 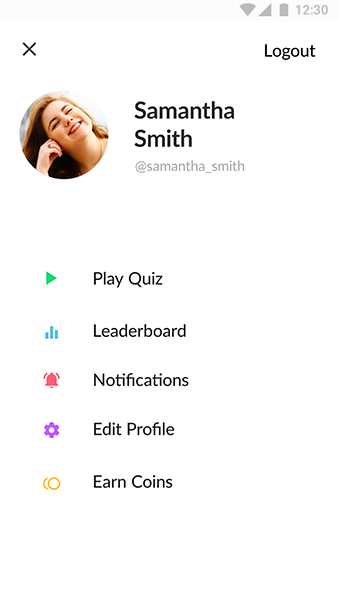 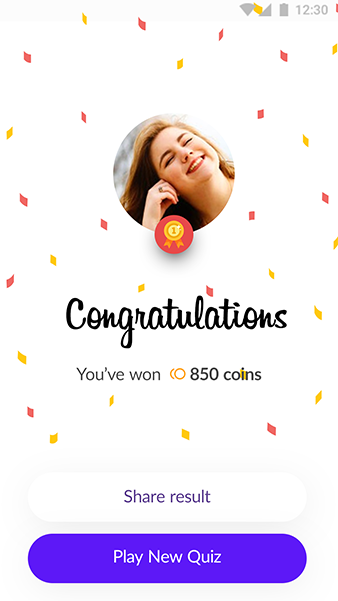 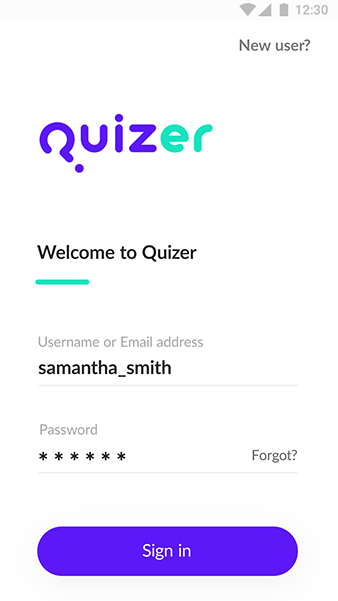 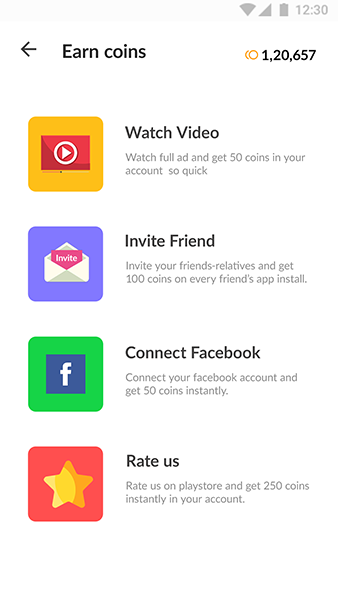 Quizer is with modern-looking user interface allows the user to play quiz and increase as well as check their knowledge level with earning coins on each question answered. 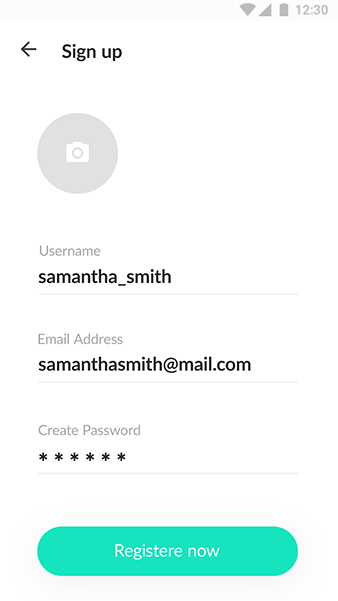 This is only a template, If you are interested in a complete solution with Backend and Admin panel then pls contact us.